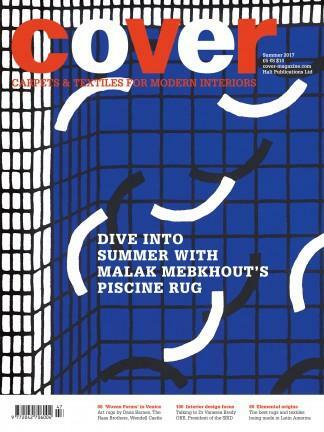 Subscribe to Cover: Modern Carpets & Textiles for Interiors Magazine. COVER Carpets & Textiles for Modern Interiors is an international magazine published four times per year, focusing on the best in carpets and textiles designed and manufactured today. Covering artist textiles, market trends and innovations, COVER is a rich resource of inspirational work from across the globe.. Cover: Modern Carpets & Textiles for Interiors Magazine subscription.